Lighting Atlanta has been selling LED lighting fixtures for the Industrial exterior Lighting, Commercial LED lighting & LED Office Ceiling lights markets since they became viable, or since 2010. We have partnered with several high quality LED lighting Manufacturers, both American and offshore, to offer the highest quality LED retrofit Lamps & LED fixtures. Too often inexpensive LED products use lower quality Components, and LEDs. This allows the LED lamp to make it through the 5 year Warranty period, if lucky, but not much longer. Light output drops 30%, or more and extremely rapidly after that, in effect rendering the LED fixture useless. All of our suppliers are tried, true & tested, assuring a quality LED lighting products built with the highest grade of components, especially the LEDs. Using American made LED retrofit lamps, Lighting Atlanta can upgrade your existing light source without replacing fixtures. We also provide Premium quality LED tubes, LED Parking Lot & LED Area lights, LED Flood fixtures, LED Wall Packs, LED High Bays, and LED troffer fixtures, to name a few. 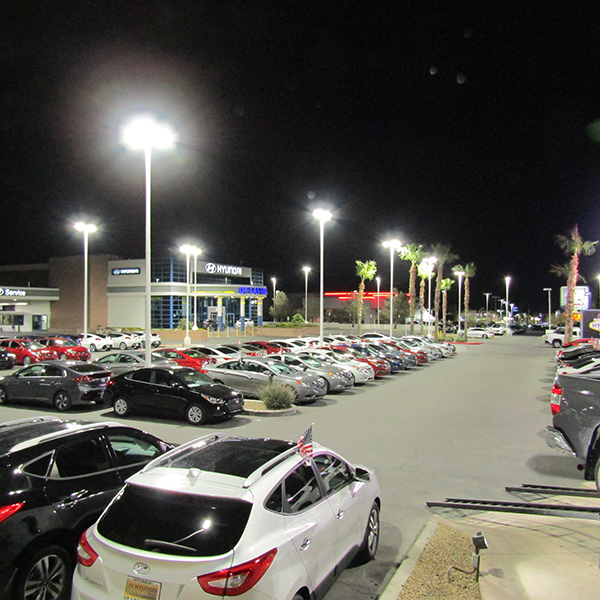 From LED Tubes & 100W - 1,500W HID retrofits, or new fixures. after the Sweetness of a Low Price is Gone!